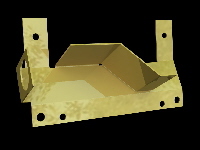 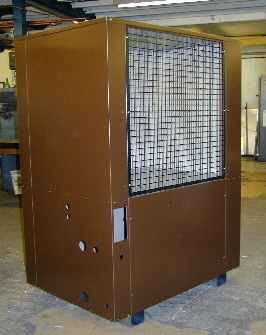 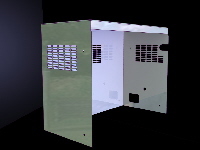 PEM Sheet metal Ltd offers an advanced and rapid CNC Forming service. 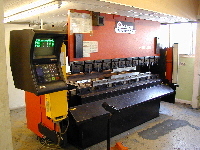 We operate 3 Amada computer controlled press brakes with capacities of up to 80 tons force over 2.5m. 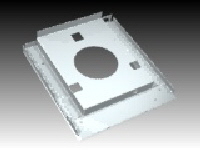 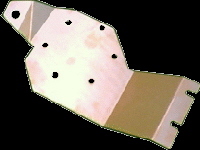 This gives us the capacity to accurately fold metals up to nominally 6 mm thick.